Tyvek Wristbands for all occasions! Parties – Night Clubs – Festivals – You name it! 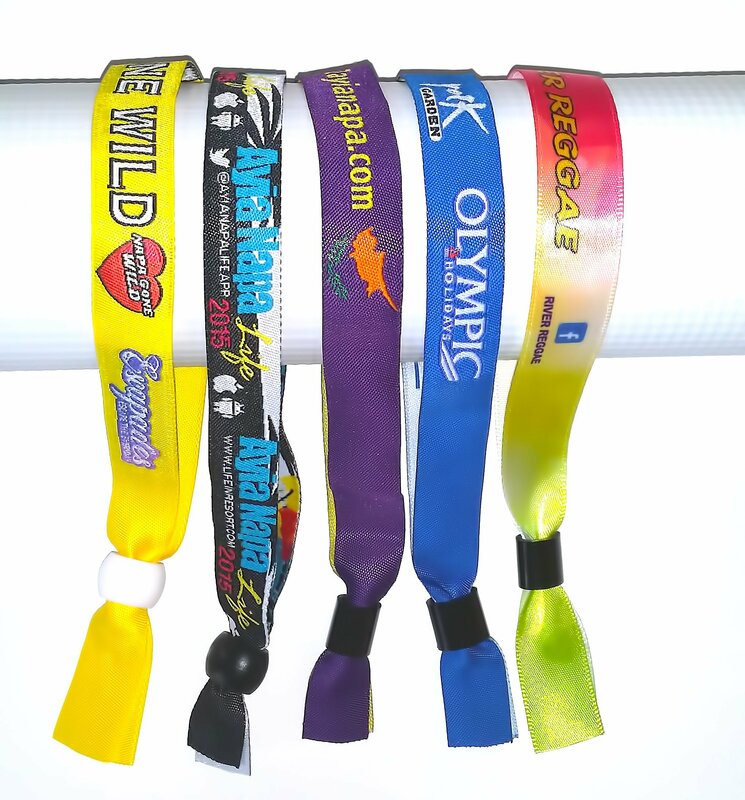 Select your event wristband width, pack quantity, and send us your design and order today! 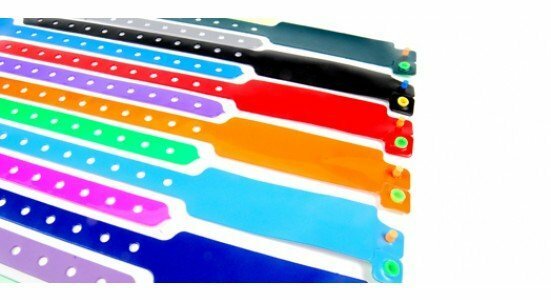 Custom imprinted: turn your wristband into a promotional tool with your logo or message at full colour! No limits! Plastic / Vinyl wristbands are comfortable, waterproof, stretch-resistant and great for extended wear. Each wristband contains a one time locking snap the prevents the band from being used more then once. 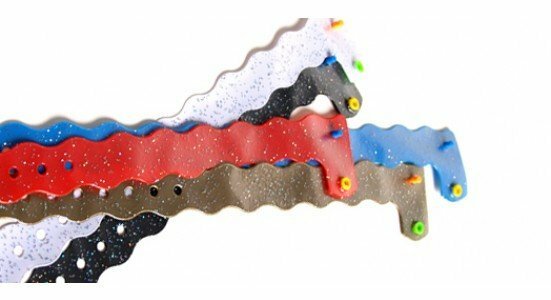 We offer solid color, holographic and design plastic wristbands. 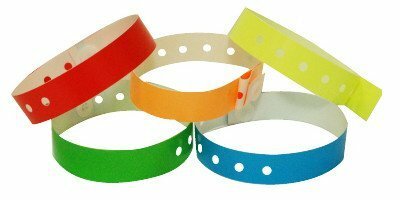 Ideal for multiday use, plastic wristbands are commonly used by festival organizers as well as all inclusive hotels and resorts. Ideal for Festival and concerts! Textile wristbands are woven with a special mix of nylon and cotton fibres. Therefore the wristbands are not only very strong and durable, they provide maximum comfort. 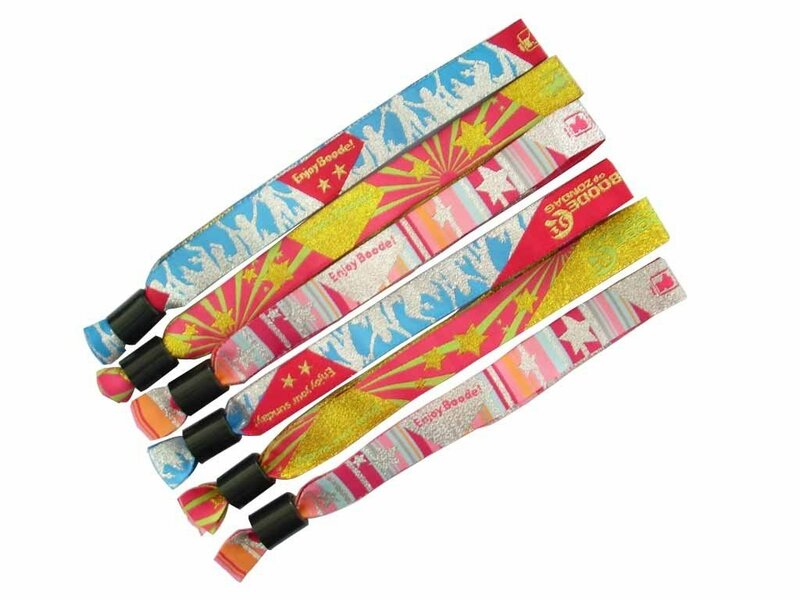 Textile Wristbands are equiped with plastic sliding lock which can only be slided in one direction. First you attach the wristband to the visitor's wrist, then you slide the lock until you have a tight fit. 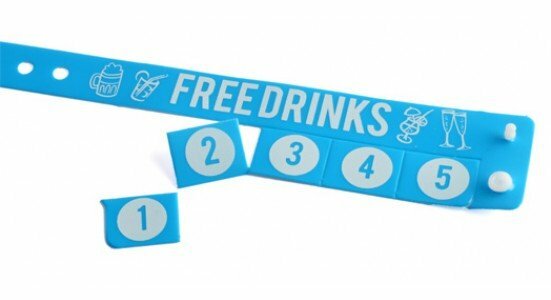 Just like all other wristbands these wristbands are non-transferable which makes them extremely suitable for identification purposes. A wide variety of laneyards and closeaures.